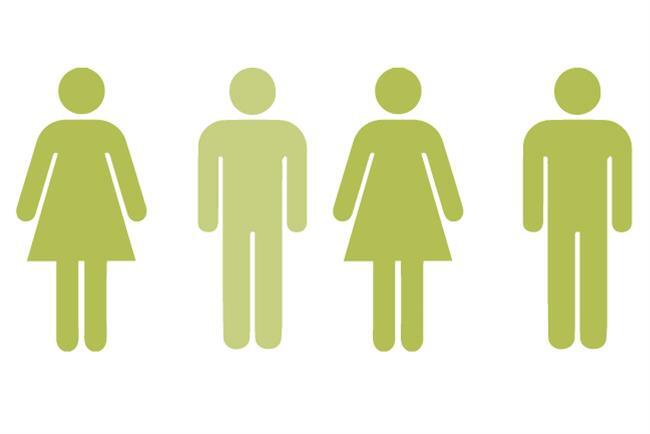 Adland's record on ethnic diversity has taken a step backwards in the past year, according to the latest research from Campaign and the IPA. New figures showed that, overall, 12% of those working in IPA member agencies had a black, Asian or minority-ethnic background. This is a decline from the previous two years, at 13.1% and 13% respectively, but an increase on the 6.1% in 2007, when the IPA first started monitoring ethnic diversity. The drop could be partially explained by the larger sample size in the latest survey, covering 91 agencies compared with 31 in the previous year. Among agencies that supplied data in both years, the percentage of BAME employees in the two most senior tiers remained the same at 7.1%. Only Adam & Eve/DDB, Dentsu Aegis Creative, Grey London, McCann London and OMD met the Campaign/IPA target of 15% BAME staff at the most senior levels.